Singapore Airlines is all about the A350 this week, as its first new aircraft rolled out of the paint shop in Toulouse, France. 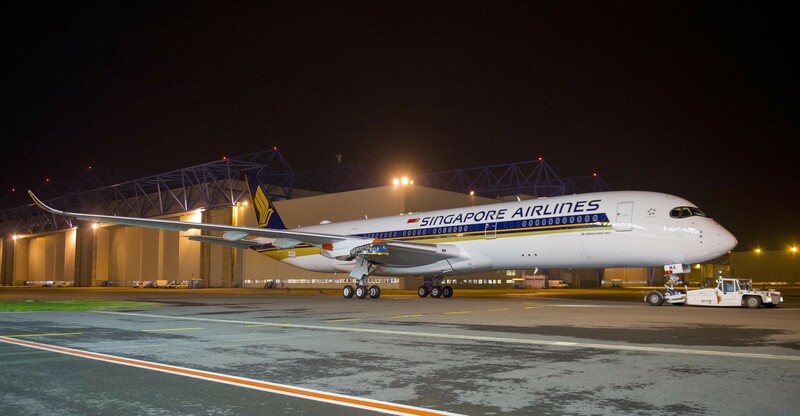 Singapore Airlines announced this week that Amsterdam will be the inaugural destination for its new-generation Airbus A350 fleet, with services expected to begin by April 2016. 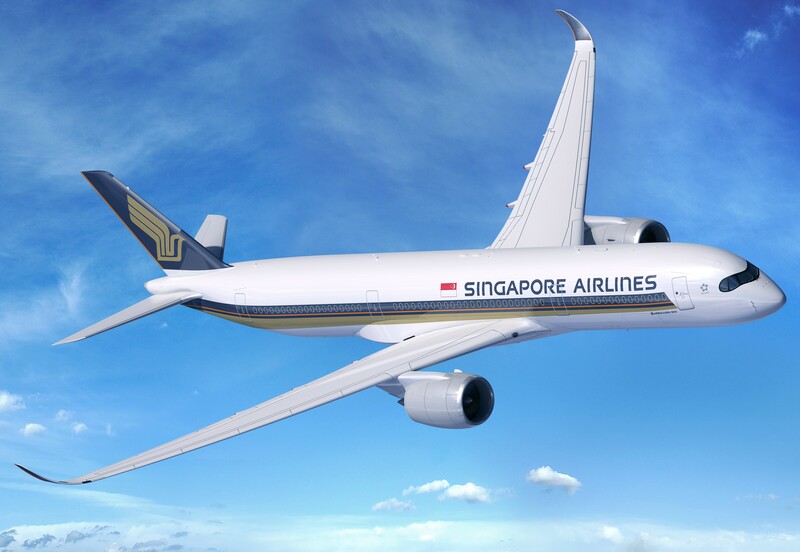 While we love the Singapore Airlines paint scheme on all of their aircraft, and we still see it as truly a classic livery with balanced proportions; on the A350, the window frames with their rounded edge and white keyline makes the livery feel almost toy-like. The Airline has 63 A350-900s on firm order, the first of which is due for delivery in January. For those jumping at the chance to try out the new jet, prior to the introduction of Amsterdam services, the aircraft will be operated on select Jakarta and Kuala Lumpur flights on a temporary basis, for crew training purposes. Additional A350 destinations are to be announced in the coming months – along with details of the interiors. Stay tuned! Completely agree with the comment about the window treatments making the livery appear toylike. Unfortunately that’s not specific to Singapore Airlines. Pretty much every A350 has the look of an ostrich neck with wings to start so the addition of candy coated paint jobs and white window trim only exacerbate the ungainliness. It’s too bad because the A330 is rather attractive, kind of like a beluga whale skimming across the top of turquoise waters in the Arctic .